Generally used for everyday light duty scrubbing. Can also be used for buffing of those deep scratches in your flooring. Follow up with a polishing pad to ensure a high gloss. 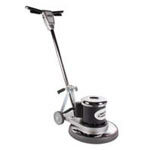 For use with our 15 inch floor scrubber buffers. 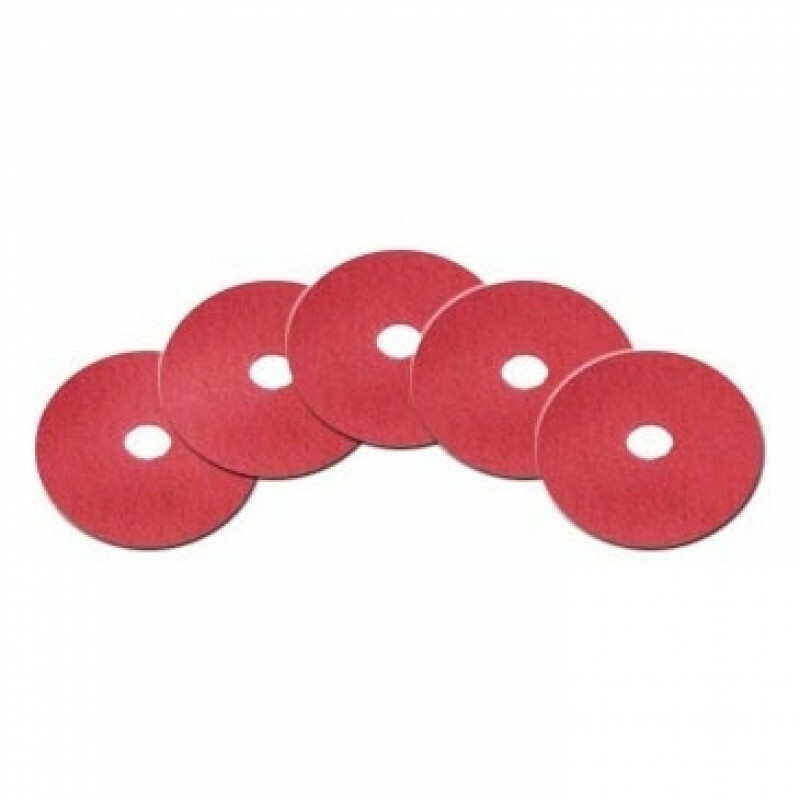 Return to our full selection of floor machine scrubbing pads. Worked just like I thought they would!